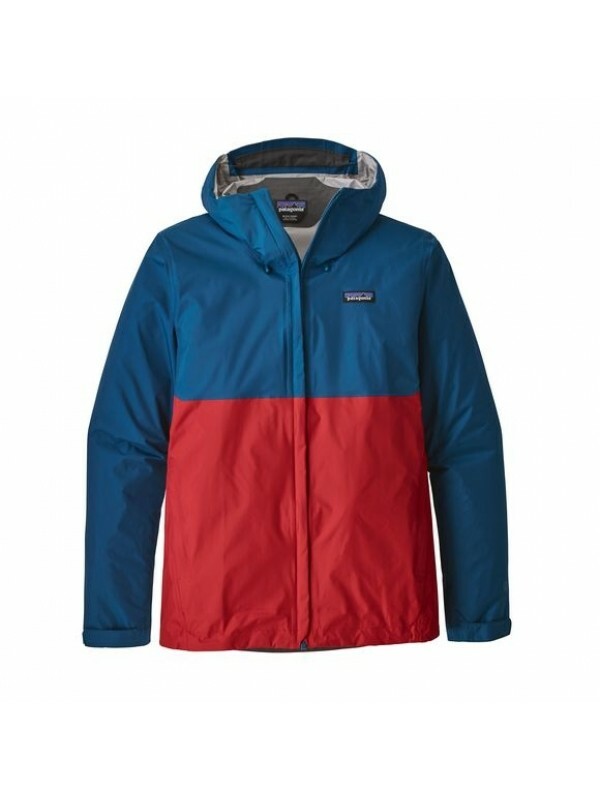 Whether you are hitting the slopes or the trails, you should never go without some good quality technical outerwear. 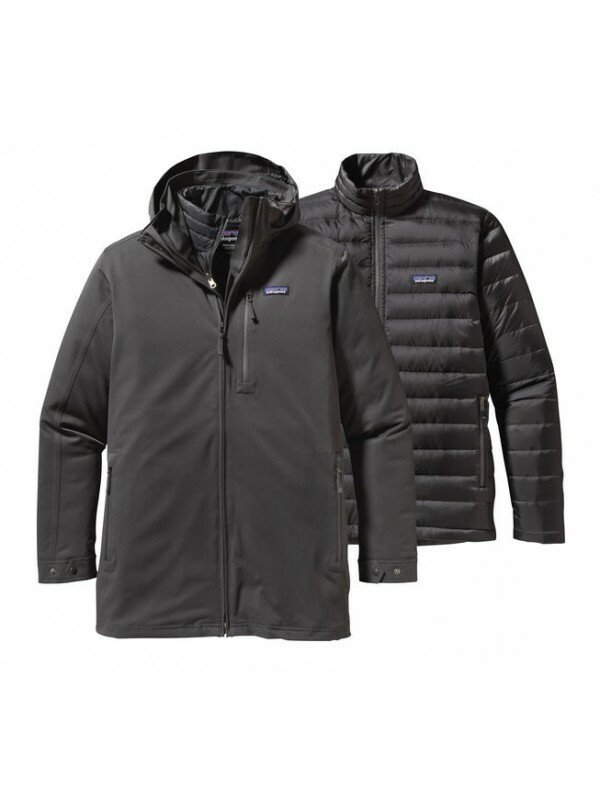 Getting caught our in the rain is a given, and if you are in snowy or icy conditions, it is essential that you maintain your body heat. 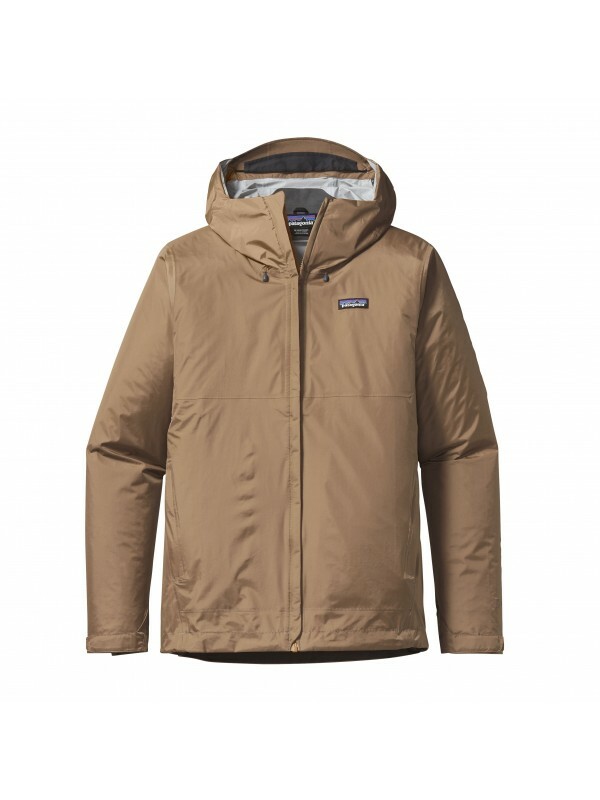 If you are not warm, dry or comfortable while doing any outdoor activities in cold or wet conditions, you are not going to enjoy yourself as much. 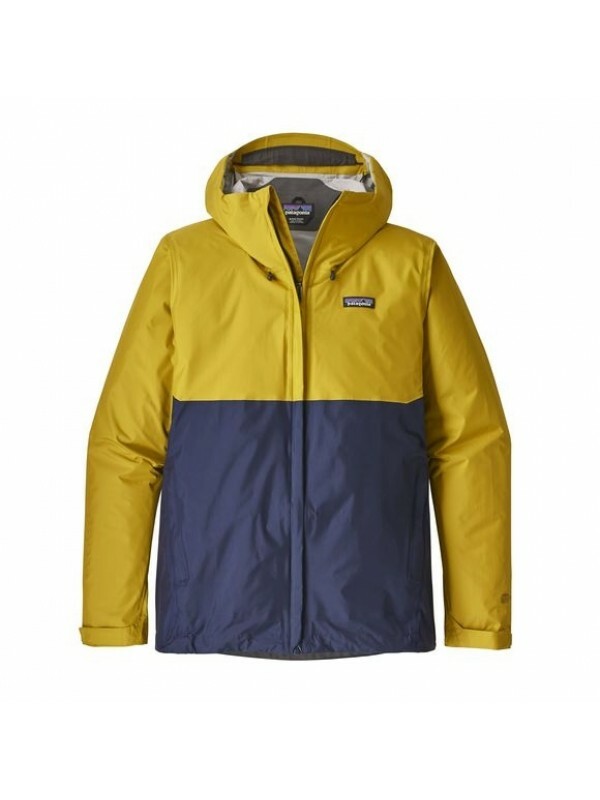 Our range of Patagonia waterproofs have all you need to keep you dry and protected whether you are up in the mountains, hills or in the snow. 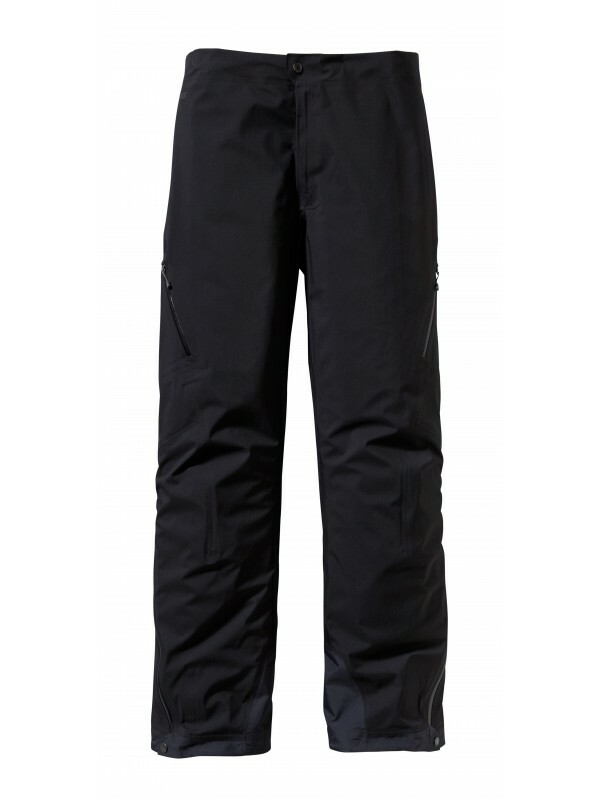 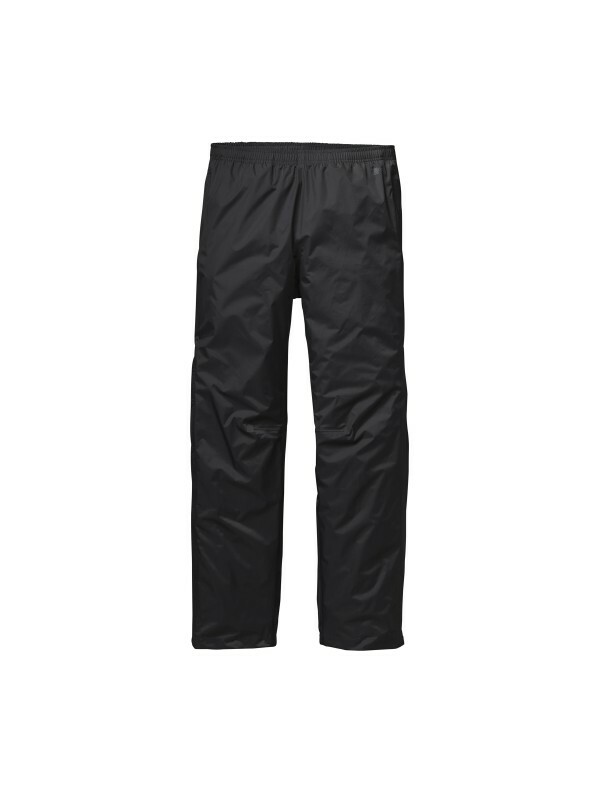 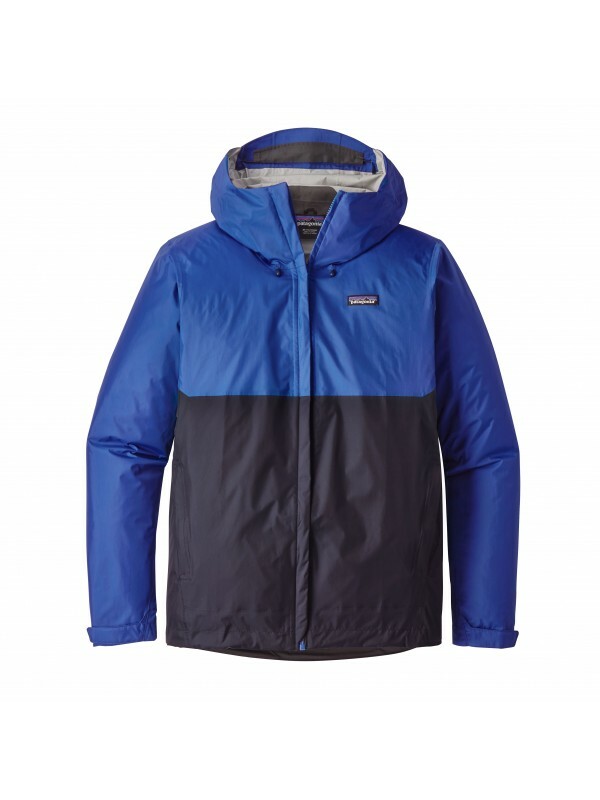 For wet or snowy conditions, make sure you are prepared with a gore-tex jacket, such as the insulated torrentshell. 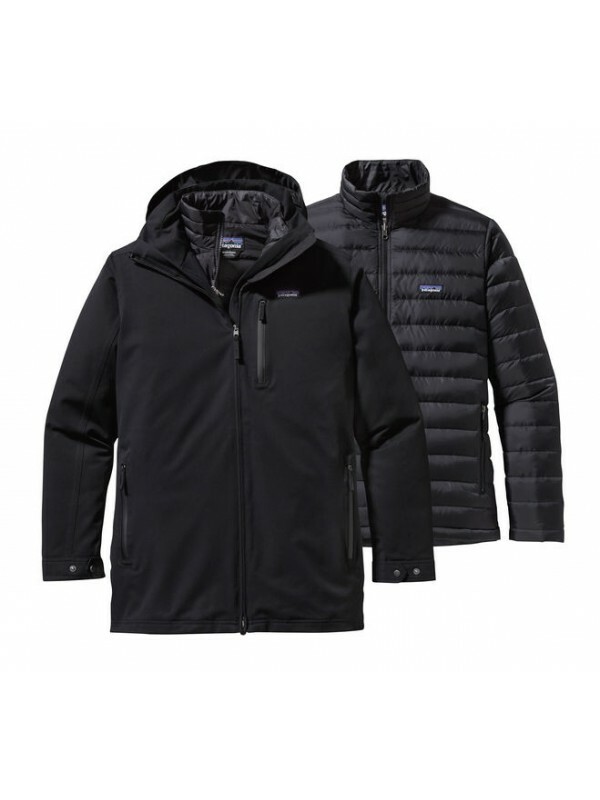 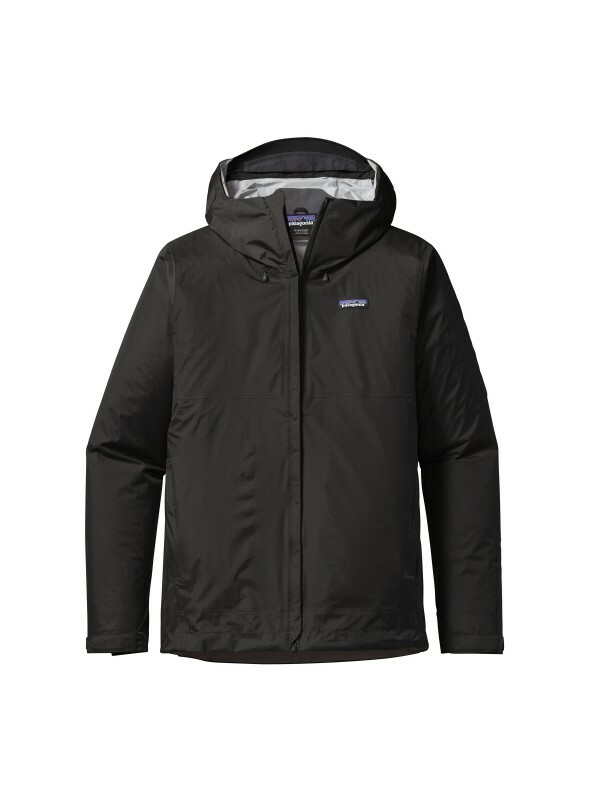 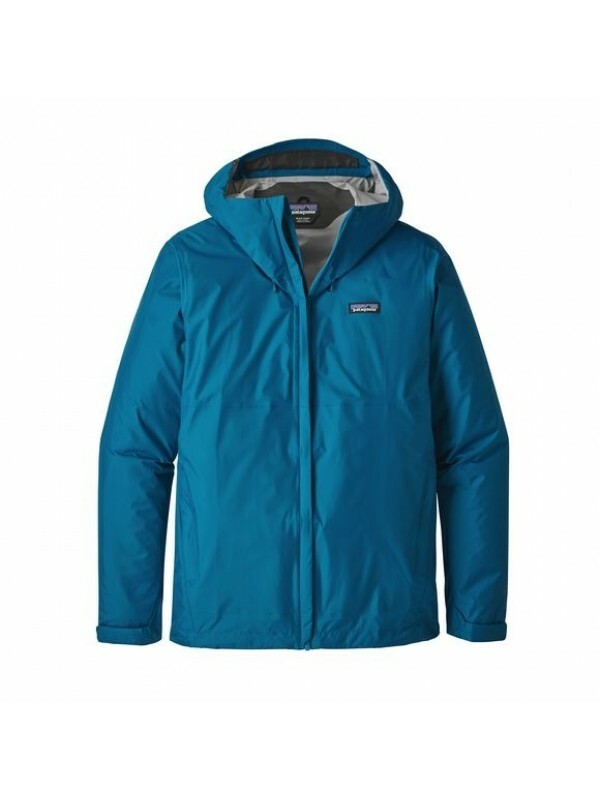 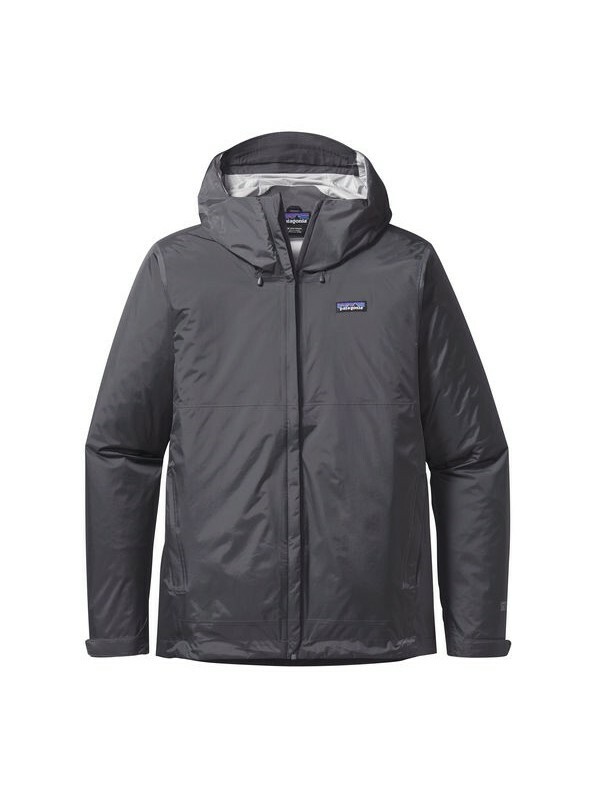 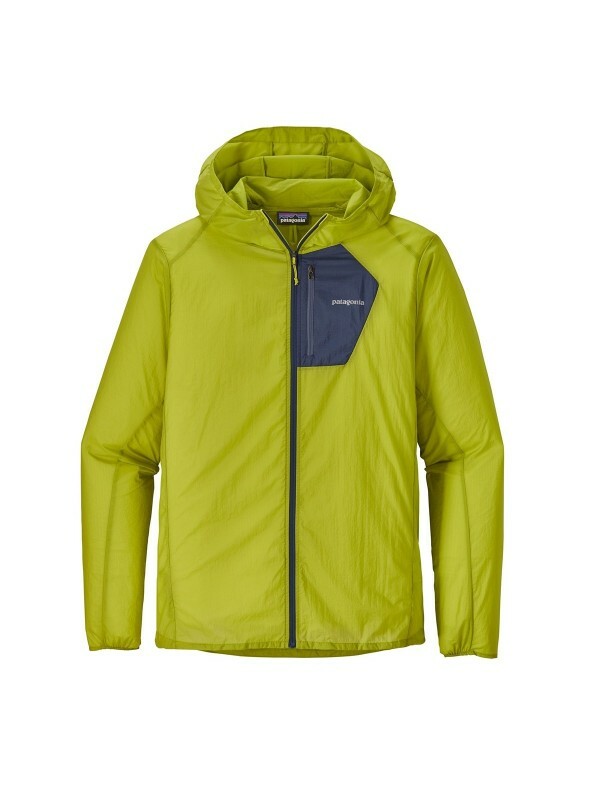 The gore-tex material makes this jacket very breathable and lightweight, and has taped seams at the zips so it can withstand soaking conditions. 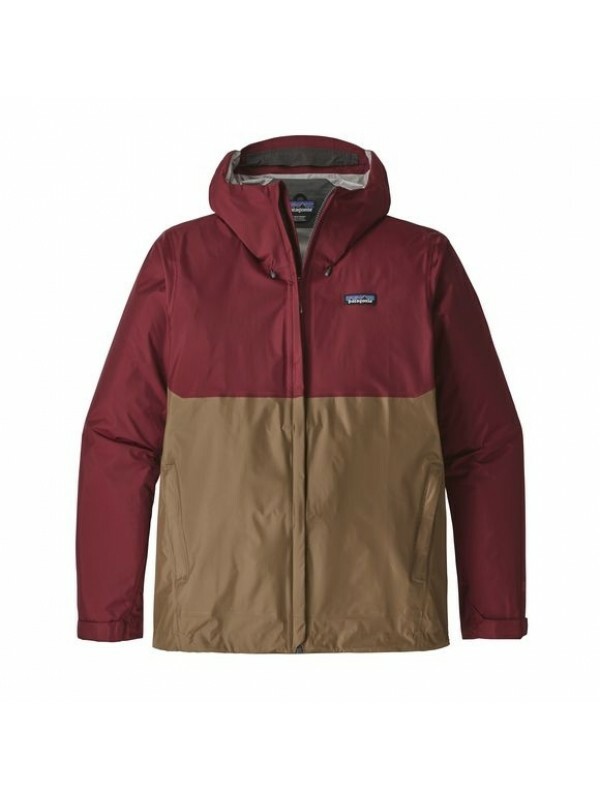 This is just one or the items from the torrentshell series, which also features other jackets, trousers and zipless pullovers. 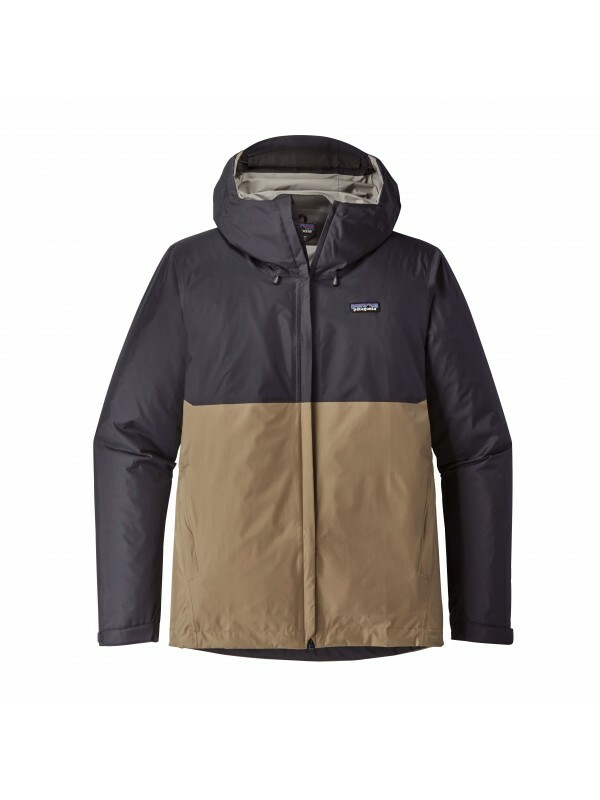 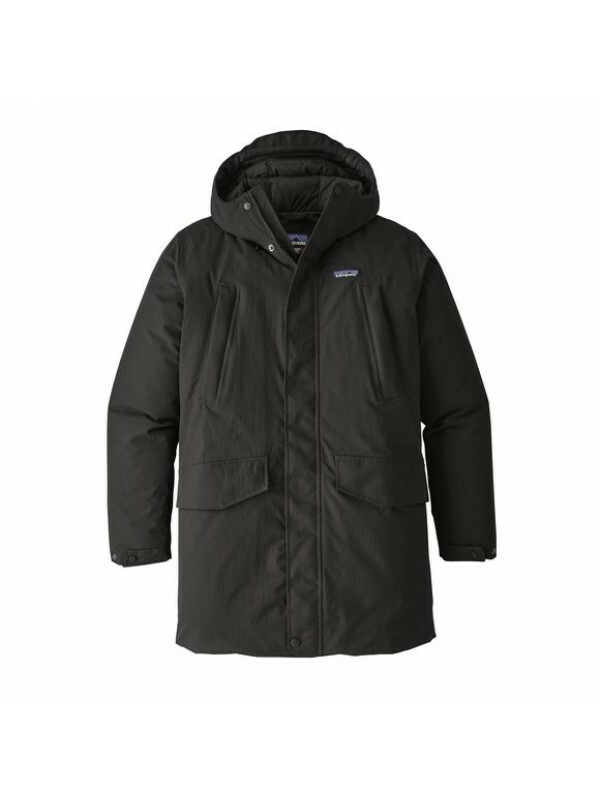 Another great option for the snow is the Powder Bowl jacket, which has a double layer of gore-tex fabric, plenty of pockets and thermogreen insulation.